For the last few years, it has seemed like huge storms have become increasingly common. With more and bigger storms come an increased number of prolonged power outages. Without power, you are left without lights, air conditioning, refrigerators, computers, cellphones, and all the other perks of modern civilization. For a short term outage, this is an inconvenience. For the longer outages which have been more and more frequent in the last few years, this can become a major problem, or even dangerous. Many of our customers in the Broward area have been purchasing generators for their homes, to make sure that they are never left without power for an extended period of time. Don’t be left in the dark! Whether you are considering purchasing a generator as a backup power supply or for some other purpose, you should consider how exactly you will be using your generator as you choose a model. In addition to determining how much power you are going to need, all of the different fuel types have their own advantages and disadvantages. Gasoline is easily obtained, but has as a relatively short shelf life, is inefficient, and is relatively expensive. Propane has a long shelf life and is clean burning, but must be stored in pressurized containers, which is inconvenient. If you are unsure about which generator would be best for you, feel free to give us a call. 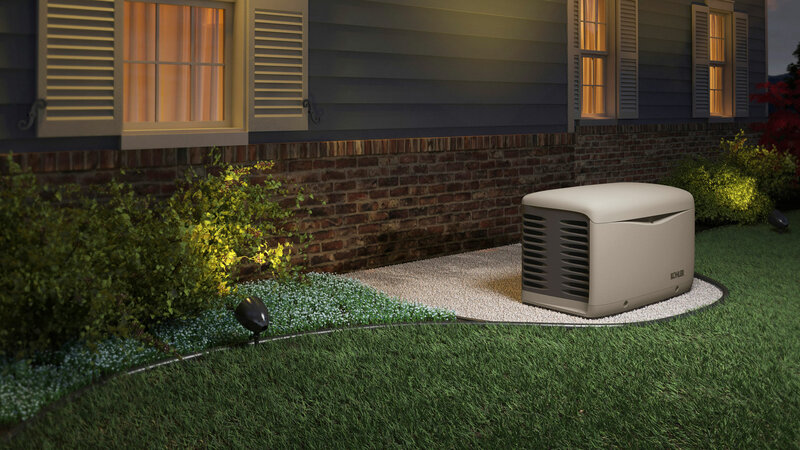 We are standing by to help all of our Broward customers find the generator solution they need.